Engagement Party Ideas & Party Services. ACCESS your local jewelers from this link. 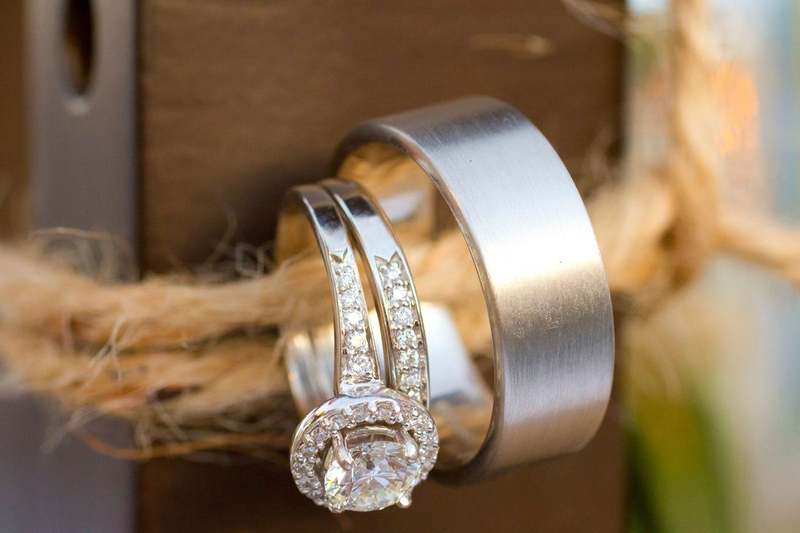 Find the best local jeweler where you select your engagement and wedding rings may be a little different than a few years ago. There are several elements to consider prior to finding a quality jeweler. You want to know the " Store History", years in business, look for "complaints against" on Google and gain referrals from a friend. BELOW are part of the questions that all add up to finding a "good business reputation". They are all part of your beginning to build trust with your jeweler. Prices range from $200 for a zircon to $10,000 and beyond. Take a good look at your earnings and your budget. If planning a wedding - attempt to pay off the rings prior to making deposits on your wedding day celebration. Buy what you can afford. Diamonds come in different shapes, quality of stone, colors, and are set in different metals. Preference to metals - white or yellow gold rose gold, platinum, silver, cobalt, titanium, stainless steel, tungsten or palladium. Each looks best against specific skin tones or set off a diamond well. Some work great for engraving. Some people have metal allergies. Do you want a vintage style, modern, stones, no stones, matching rings of his & her styles? Some brides to be - do not like two rings - they may just want one on their hand. When you decide to SURPRISE your lady with an engagement ring, it helps to begin with a reputable jeweler who can help you select the option of bringing the ring back in for exchange....and for re-sizing. Ten or more years in business. A layaway plan or payment plan, top Good reputation and longevity in the business. ALWAYS Preview their recent reviews online. I could write three thousand more words about rings, but this video will give you great insight and knowledge prior to your shopping. We could write hundreds of words here, but decided to give you some of the TOP Videos on this romantic subject. Pure honesty about HOW you love her. The JOY she brings to your life. Always be prepared for her "need to have time to think your proposal over." If you are preparing a "too public for her proposal" Her embarrassment may cause a turn down that would never have happened... if you proposed in private. Even if you KNOW, this is the woman for you... proposing to a woman too soon - often is a signal that you are just working on the "next level of the relationship." With most cultures, engagement does not necessarily mean you need to go to bed with your intended.